Dr. Harfoush is a graduate of NSU, Florida (2001). 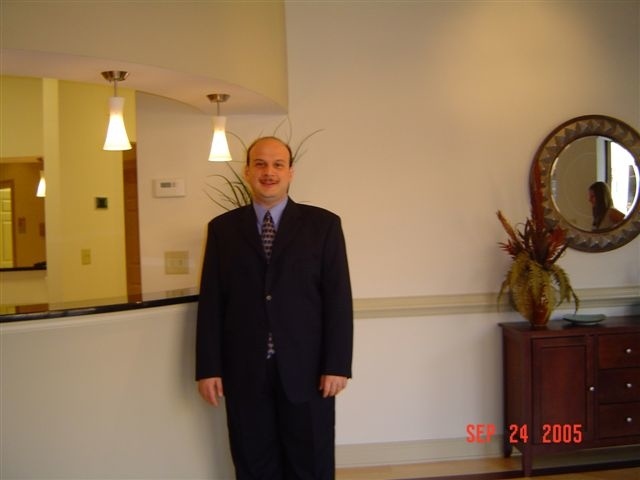 He has had a private practice in Acworth, Georgia since June of 2001. Dr. Neal is married with one daughter, he enjoys swimming and music. 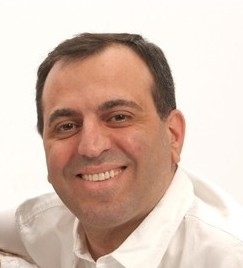 Dr. Ebid graduated from NSU, Florida in 2001. He has been in private practice in Georgia since June of 2001. Dr. Ebid is married and has one son and one daughter. He enjoys reading and music. Born and raised in Atlanta, Dr. Edwards graduated from the Medical College of Georgia dental school in 2000 receiving a Doctor of Dental Medicine degree. 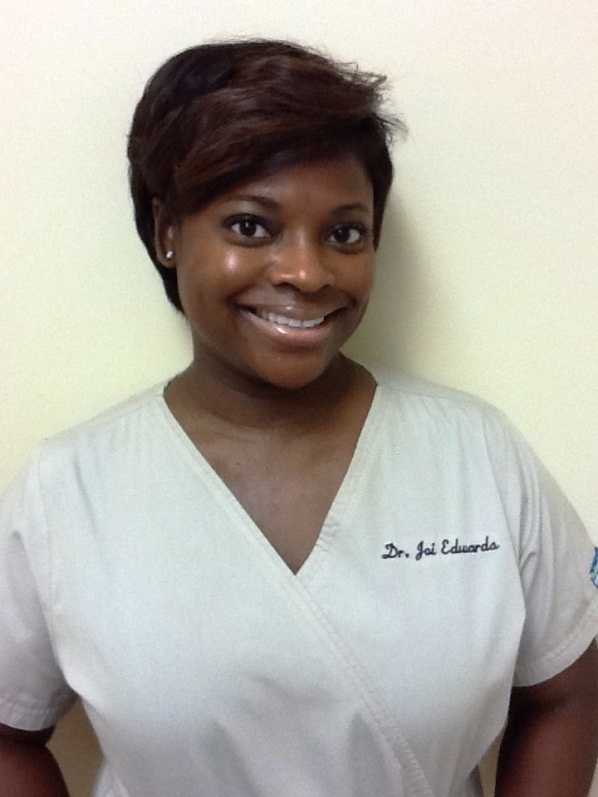 She has over ten years experience practicing general dentistry. Dr. Edwards is certified with ClearCorrect clear aligners, an alternative to invisible braces. In her personal time, Dr. Edwards enjoys attending concerts, the theatre, traveling and reading. She is a volunteer for the program Dress for Success. 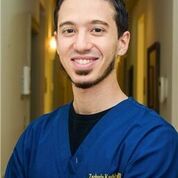 Dr. Zak Kashlan earned his Dental Medicine Degree (DMD) in 2015 from University of Pittsburgh School of Dental Medicine Pittsburgh, Pennsylvania. He then practiced at the University of Pittsburgh Medical Center (UPMC) in Pittsburgh, Pennsylvania where he completed his General Practice Residency in 2016.